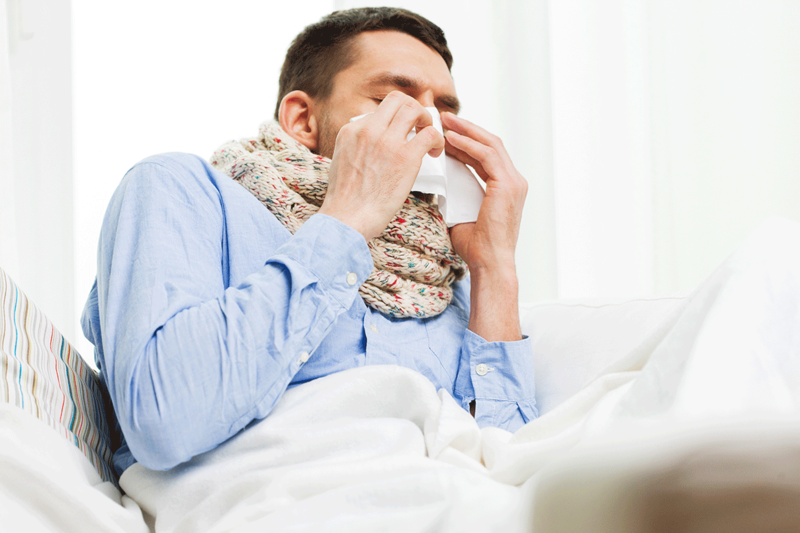 Winter Colds… Don’t Succumb to Them! During the next few months, it is easier to get a cold as the temperatures drop and your activity may slow down from the summer and fall months. It is important to note that 98% of all common colds are viral infections, NOT bacterial, thus not requiring a doctor’s visit. You can reduce the possibilities of coming down with a cold if you follow these easy steps and tips below. It is important to keep your immune system running at its optimal capacity during this time. Most of us are under a moderate amount of stress from work, working longer hours, and thus, not getting adequate sleep. It is important to try to get at least 7 hours a night to avoid exhaustion, and thus, a weakening immune system. The stress placed on our body from improper rest can make you more susceptible to illness. Also, not eating well or drinking the right fluids can weaken your immune system too. Ensuring that you are drinking adequate amounts of water (1/2 of your weight in ounces approximately each day) and avoiding/eliminating liquids high in sugar or processed chemicals (diet sodas, sodas, energy drinks) will optimize your immune system. One can drink tea and small amounts of caffeine, but too much of either can throw off your chemical balance and thus, lessen your immunity. 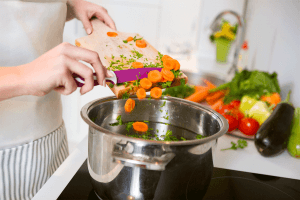 Next, eating foods that are high in nutrients and low in carbohydrates, including high quality sources of protein can give your body the vitamins and minerals it needs, to keep your immune system functioning at a high level. Foods that are high in Vitamins A, C, E, Selenium and Zinc reduce the possibility of getting sick. Lastly, chiropractic adjustments and care has shown to keep your immune system running well as it reduces stress, and muscle tension, and improves your parasympathetic nervous system (automatic part of your brain and spinal cord dealing with rest and digest phases). These small steps and tips will lessen your risk of getting sick this winter. Stay tuned to next month’s blog! Bunions… Most DO NOT Require Surgery!